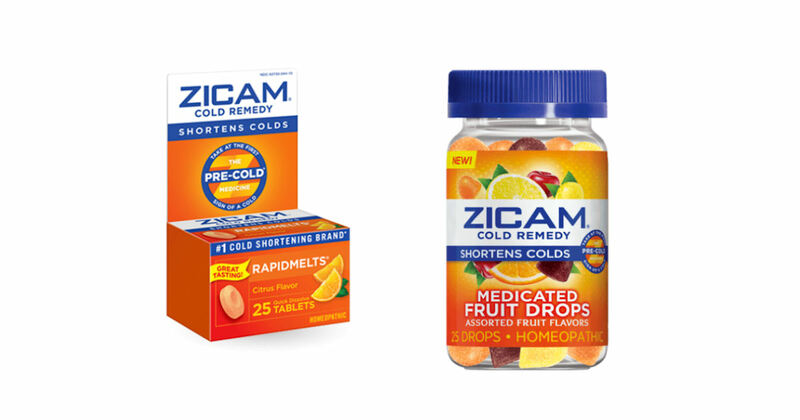 If you purchased select Zicam products between Feb. 15, 2011 through June 5, 2018, you may be eligible to receive a free cash settlement. You may be entitled for reimbursement of up to five items without proof of purchase, up to $11.53 on each of those products. If you have proof of purchase, you can claim the full price on each item you're claiming. One claim per household. The claim period ends 10/3/18, so be sure to file by that date if you qualify.